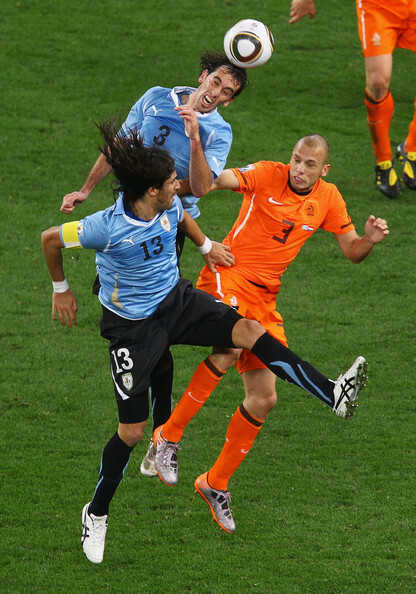 On June 8, 2011 The Netherlands will play against Uruguay in connection with a training match for Euro 2012. 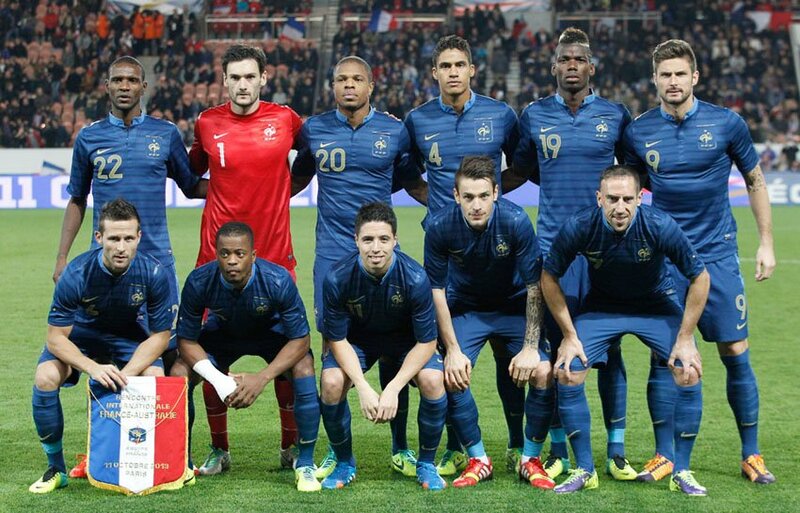 Both teams played at the last World Cup in 2010 in the semifinals even against each other. The Netherlands won the match 2-3. So far Uruguay has won three times in the Netherlands and Orange won twice. So now is the perfect time to catch up. By the way, both teams have never played a draw against each other. The semi-final match in the 2010 World Cup was still remembers the formidable target of Giovanni van Bronckhorst. 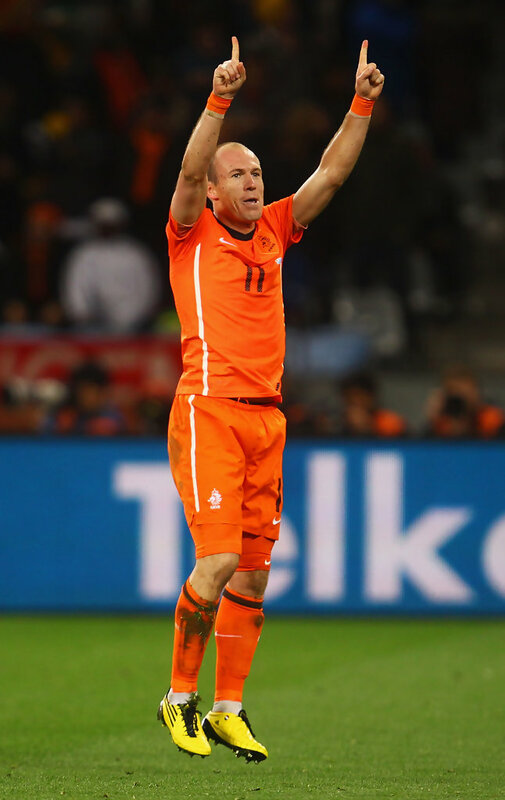 Sneijder and Robben also succeeded to score bothfor the first time. In the end it was exciting goal against Uruguay in overtime. But fortunately it. 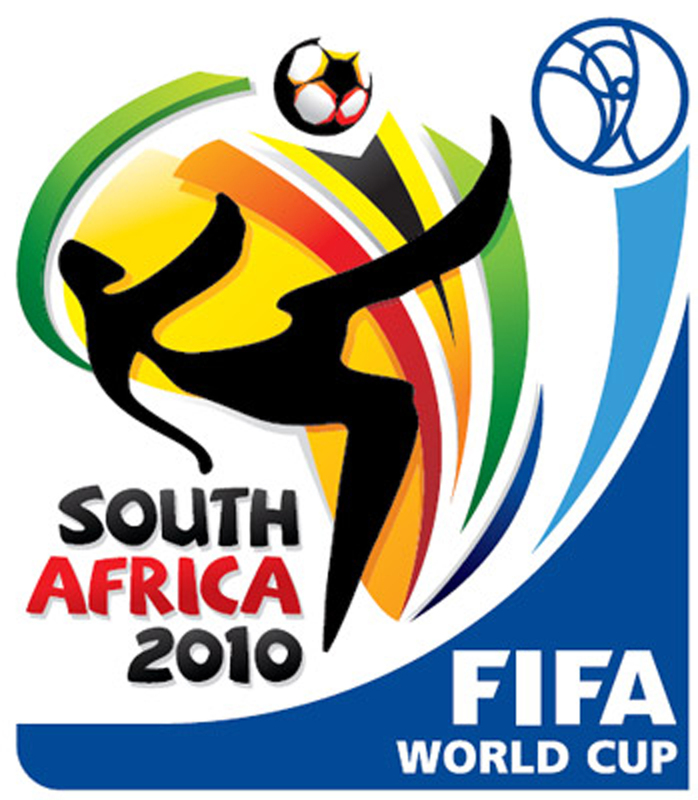 More information: 2010 World Cup 1/2 finals: Uruguay-Netherlands July 6, 2010:2-3. 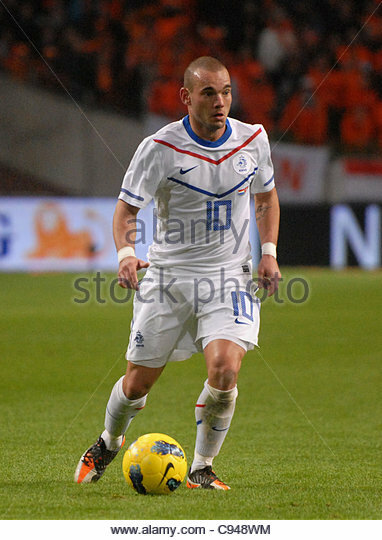 More information: Euro-Practice match in Orange / Netherlands for Euro 2012. Jelle ten Rouwelaar, Jasper Calhoun Tim Krul. Gregory van der Wiel, John Heitinga, Joris Mathijsen, Khalid Boulahrouz, Hedwiges Maduro, Edson Braafheid, Jeffrey Bruma, Erik Pieters. Nigel de Jong, georginio wijnaldum, Ibrahim Afellay Stijn Schaars, Kevin Strootman. Robin van Persie, Dirk Kuyt, Arjen Robben, Eljero Elia, Luuk de Jong, Klaas-Jan Huntelaar.